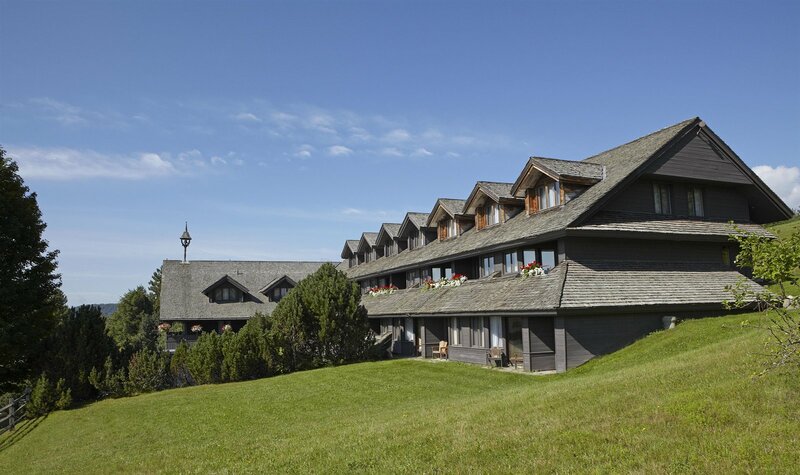 The Trapp Family Lodge is more than just a hotel; it’s a family home with years and years of history in its walls. Explore our property, learn about our family’s extensive history, and go behind the scenes of our day-to-day operations on one of our many tours. Call or Click to find out about tour schedules and how to join: 802-253-5719. We look forward to seeing you! As Maria von Trapp once said, "Our life is like a beautiful story that happens to be true." The von Trapp family's journey is a remarkable story. In 1938, just before World War II, the Baron and the Baroness von Trapp left all their possessions and estate near Salzburg. With nine children and one on the way, they fled Austria and were granted asylum in this country. Arriving with only $4.00, they settled in Philadelphia, and through their music, turned a family hobby into a profession as the Trapp Family Singers. They soon bought a small farmhouse in Stowe, Vermont, because the landscape reminded them of home. Here, the family lived peacefully and continued to travel the world singing. They rented out rooms at their farmhouse to skiers and ran the Trapp Family Music Camp. Maria wrote an autobiography that inspired the play and movie, The Sound of Music, and her story became an American legend. What was once a modest farm grew into a world-renowned resort, and is now overseen by Johannes, the youngest of the singing von Trapp children, and his family. Join us at the Trapp Family Lodge sugarhouse as we renew the centuries-old tradition of making pure Vermont maple syrup. Every March, when the days become longer and warmer, we start the process of maple sugaring. We still “sugar” the old-fashioned way, using buckets to collect sap and a sled and a team of draft horses to gather sap. Then, we boil the sap down to syrup in our sugarhouse in a very large, wood-fired evaporator. The sap and the sugaring process are completely organic; we do not use any chemicals, pesticides, or herbicides. Our Maple Sugar Tour is a casual, 1-mile hike around the property where you learn about our process and enjoy a tasty maple treat. Meet at the Outdoor Center 15 minutes prior to your tour time. Experience the natural beauty of Trapp Family Lodge and its extraordinary mountaintop setting on a horse-drawn carriage ride. This fun-filled adventure is welcome to children and adults throughout the year. You can go on a wagon ride with a group of family and friends or enjoy a private, intimate ride with just your sweetheart or immediate family. During the winter and holiday seasons, we offer special horse-drawn sleigh rides, with sleigh bells ringing all the way. Contact us anytime for more information about our carriage and sleigh ride rates. Maria von Trapp loved tending to her flower gardens. The pure, white snowdrops, a sign of spring in Vermont, reminded her of the delicate Edelweiss which grew freely in the mountains of her native Austria. 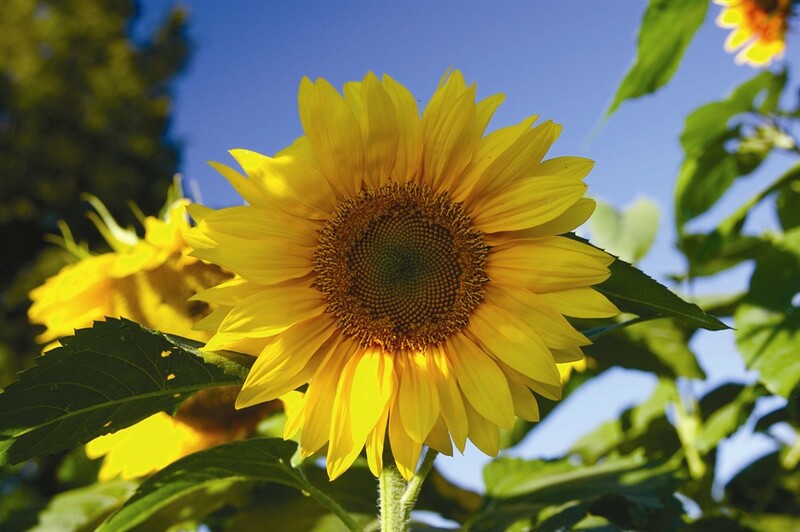 In these gardens, we grow beautiful flowers and even some fresh food for our restaurant. Take a walking tour of our colorful gardens with our staff and learn all about the plant species we grow there. Meet in front of the Main Lodge at your designated tour time. 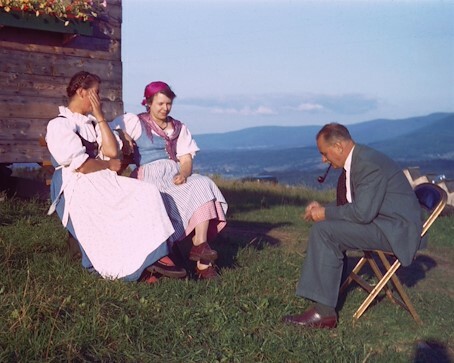 Over the course of many visits to Austria, Johannes von Trapp, the youngest son of Maria and the Baron, gained an appreciation for the crisp, clean Austrian lager beers. When the craft beer movement in the United States gained momentum in the early 1990s, there was a noticeable lack of focus on lagers. For two decades Johannes dreamed of building an Austrian-style brewery at the Trapp Family Lodge, and in 2010 that dream came to fruition. Tour the facility to learn the history of the brewery and brewing traditions our teams follow to produce the cold lagers we've come to enjoy. Your tour concludes with a flight of beer in the Bierhall.